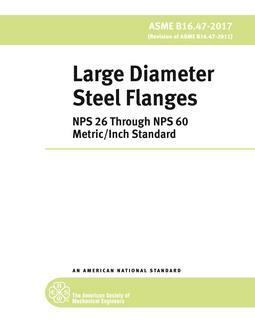 ASME B16.5 - one of ASME's more popular standards -- covers pipe flanges and flanged fittings for flanges with rating class designations 150, 300, 400, 600, 900, and 1500 in sizes NPS 1/2 through NPS 24; plus flanges with rating class designation 2500 in sizes NPS 1/2 through NPS 12. 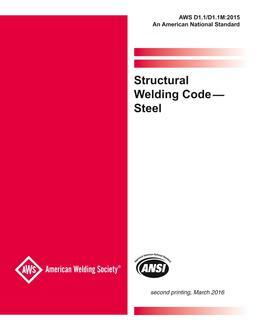 ASME B16.47 covers the same category of equipment, but with rating class designations 75, 150, 300, 400, 600, and 900 in sizes NPS 26 through NPS 60. Both product standards offer comprehensive requirements applying to pressuretemperature ratings, materials, dimensions, tolerances, marking and testing. They address flanges and flanged fittings made from cast, forged or plate materials, while also offering requirements and recommendations regarding flange bolting, gaskets and joints. Both product standards are to be used in conjunction with equipment described in other volumes of the ASME B16 series of standards as well as with other ASME standards, such as the Boiler and Pressure Vessel Code and the B31 Piping Codes. 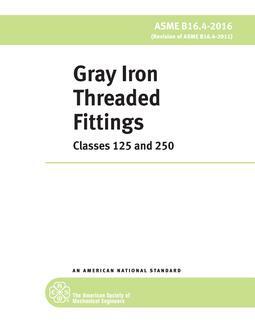 Careful application of these B16 standards will help users to comply with pertinent regulations within their jurisdictions, while achieving the operational, cost and safety benefits to be gained from the many industry best-practices detailed within these volumes. 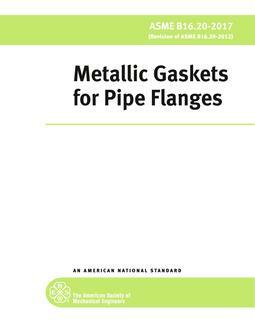 Intended for manufacturers, owners, employers, users and others concerned with the specification, buying, maintenance, training and safe use of pipe flanges and flanged fittings with B16 equipment, plus all potential governing entities.